Car rentals can be a complete pain in the arse, you only have to look at the people queuing up for cars at the airport to know that. 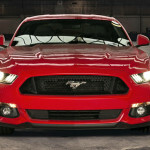 But one car company is looking to change that by urging its customers to actually get out and have a bit of fun. 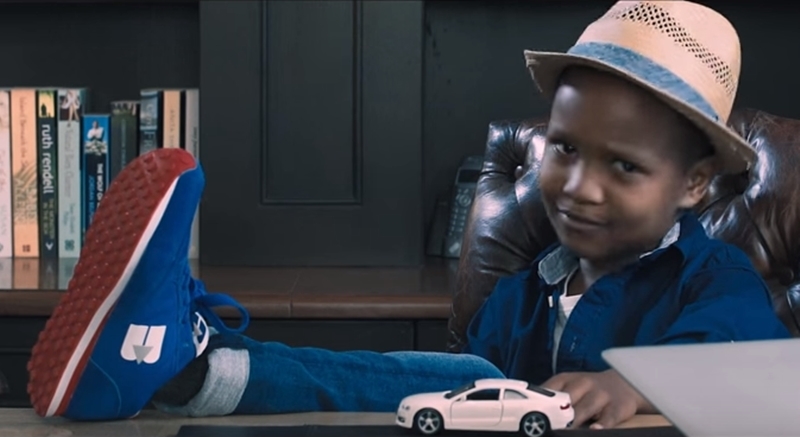 The ad, from South African company Bidvest Car Rental, tries to get customers to see the car rental process through the eyes of a child.